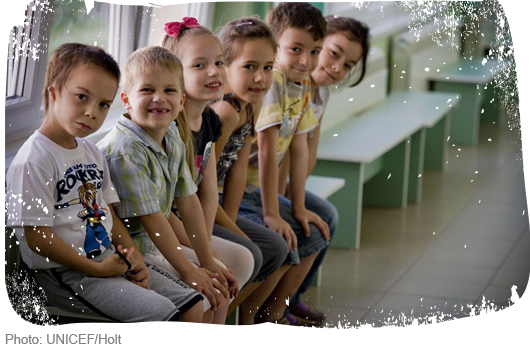 For the first time a UN resolution focuses on the importance of investing in children. 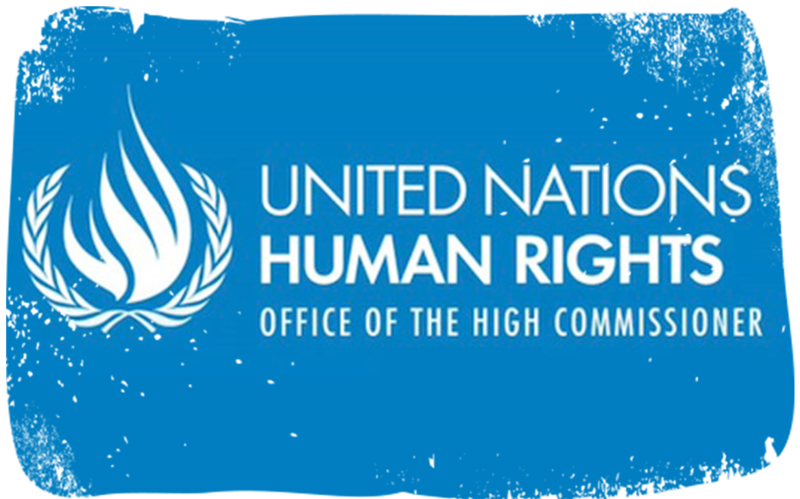 The Human Rights Council calls for support for children to be cared for by their own families and communities and for the protection of children growing up without parents or caregivers, recognizing the high economic and social returns of such investments. This reflects the contribution of the Opening Doors for Europe’s Children Campaign, in partnership with SOS Children’s Villages, to the Office of the High Commissioner’s preparatory report. It is now up to national policy makers to implement the resolution and invest in deinstitutionalisation reforms. 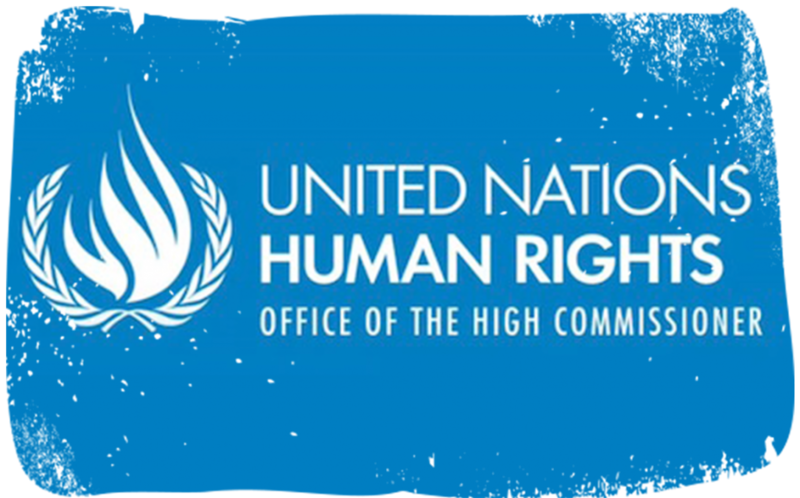 During its 28th Session, the UN Human Rights council adopted the resolution “Towards better investment in the rights of the child”, presented by Latvia, as representative of the European Union. Adopted by consensus and co-sponsored by 78 countries, including Bulgaria, Estonia, Greece, Hungary, Latvia, Lithuania, Moldova, and Poland, it provides a new string to the bow of Opening Doors’ advocacy. While UN resolutions are not legally binding, the consensus entails a commitment by states to implement the proposed actions in their national policy frameworks. Our joint submission brought the attention to how institutional care systems cumulate violations of children’s rights, and to the necessity to invest in a system that supports families and communities to take care of their children, and enable those children to contribute more to society. Our paper also collected some existing evidence towards the long term wider social returns of investing in preventive services for children and their families. Opening Doors campaign leaders are delighted to see those arguments for investing in children reflected in the Human Rights Council’s reasoning which recognizes that “investing in children (…) delivers benefits to the society and the economy at large (Pp10)” and that “investment in children has high economic and social returns”, stressing that all efforts should of course “serve as an instrument for the fulfilment of children’s rights.” (Para 4). The document provides for a strong call for investment in social protection systems (para 31), in material assistance and support programmes for parents and guardians (para 32), and in early childhood programmes targeted at families facing difficulties (para 34). In addition, the text brings a clear focus on establishing holistic child protection systems, including through laws, policies, regulations and appropriate budget allocations (para 25). Paragraph 35 of the resolution particularly encourages states “to take into account the Guidelines for Alternative Care of Children and to adopt and enforce laws and improve the implementation of policies and programmes, budget allocation and human resources to support children, particularly children living in disadvantaged and marginalized families, to be cared for effectively by their own families and communities and protect children growing up without parents or caregivers”. Furthermore, it recognises some of the financial barriers to investment also highlighted in our submission such as “the need to make children a priority in budgetary allocations” even, and particularly in times of “limited available resources” (para 22b) and the need for horizontal and vertical cooperation to “ensure that decentralization or devolution does not lead to discrimination” caused by resources not following responsibilities – as is all too often the case in deinstitutionalisation processes. After the EC Recommendation on Investing in Children and the UN Guidelines for Alternative Care, this new UN resolution provides an additional advocacy tool for comprehensive national reforms strengthening families and ending institutional care. Our next step will be to contribute to the follow-up report which the High Commissioner is invited to produce, with learnings from the Opening Doors campaign, and Eurochild’s research study on the Investment Case for strengthening families and ending institutional care, funded by the OAK foundation.